Ideal for cold weather work conditions. 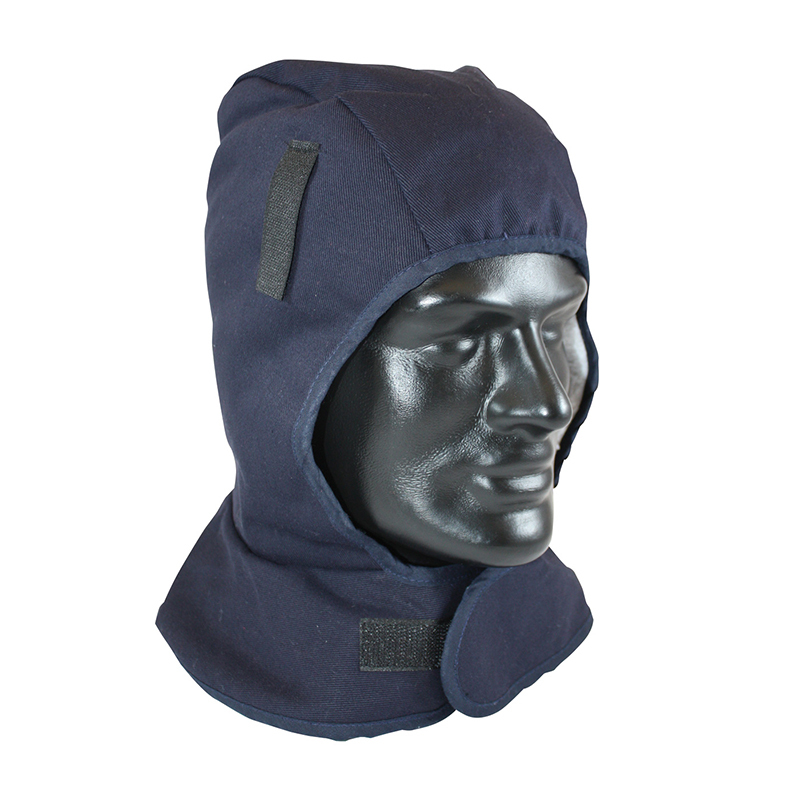 Winter liner features: 2-layer cotton/twill navy blue outer shell, sherpa lined, shoulder length, silver reflective strip on back for visibility. FR treated cotton up to 30 washes.